We know starting at a new school or changing daycare schools can be a challenge. That’s why we want to make this transition as smooth as possible for you and your family. We’ve structured the first few weeks here at Joyful Horizons to be the total opposite of “overwhelming.” Don’t worry we got you covered. A tour of your child’s classroom, including an overview of your child’s daily routine. A lot of face-to-face communication. Of course, our communication doesn’t stop there. Our awesome staff is always available to answer any questions you may have about our child care. Our open-door policy means parents are always invited to stop by and experience Joyful Horizon programs in action. Joyful Horizons is designed to be an oasis for your child where they can play, learn, and grow. We are known for the cleanliness of our facility & the peaceful environment kids will experience here. Not only do we have age specific activities for infants, toddlers/pre-schoolers, and school age children, but we also have large play spaces so they can get all the wiggles out. While your kids are engaging with teachers and each other, we make sure that Joyful Horizons is safe. Safety is so important to us. We make sure that outside doors are locked and secure at all times and the structure is safe for work and play. And not just anyone can pick up your child, only pre-approved family and friends will be allowed to pick your child up from daycare. Throughout the day, your children are fed absolutely delicious, yet healthy meals – a lot of it is homemade too! Not just microwavable and frozen meals. 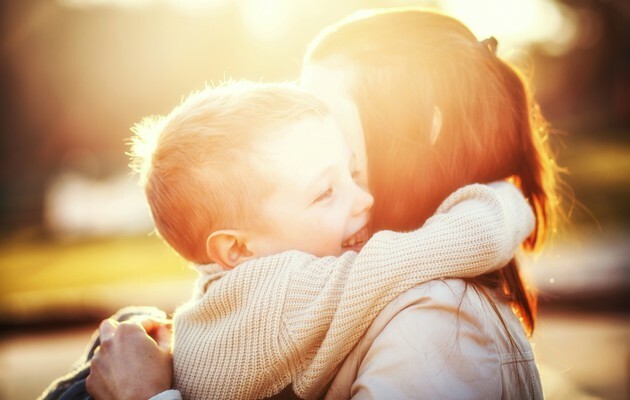 Everything we do at Joyful Horizons is centered around our desire to see your child grow – mentally, emotionally, physically – while also providing you with security and peace of mind that they are in wonderful hands. Want to get started now? Check our our enrollment process here! It’s quite easy to enroll your child at Joyful Horizons Daycare. Give us a call at (757) 969-5611 to set up an appointment to tour our facility, meet the staff & pick up the application packet. Once the application packet is completed, there are a few things needed before your child can begin. Once the registration fee & first week’s tuition are paid, your child can experience their first day at Joyful Horizons Daycare! We know that exposure to language & reading is critical for the development of young children. Therefore we work diligently to read to our children on a daily basis and expose them to a variety of words. Once children enter school and begin learning how to read, we have a daily reading time when children can practice reading and becoming better readers. We know that selecting the right care and learning center for your child is a big decision. And, we understand that you want to be certain you have made the best choice for you and your child. We won’t rush you through this very important process. Take your time. This is important. Here at Joyful Horizons, your children = our passion. Our dedicated teachers, our innovative programs, our large facility is all focused around the security and development of your child in a fun and educational environment. We believe learning and playing is a process in which children thrive best through community and partnering with each other. At Joyful Horizons, our goal is never to replace a parent – that can and never should be done. We focus on partnering with you to see success in your child’s life – heavy communication with you and rejoicing as we experience milestones together. We understand that this process can be extremely stressful and we want to help… not add to that stress. We have been in operations for almost 10 years and we know what it takes to create a safe, caring and educational environment for your child. Through many conversations and Q&A sessions with parents like yourself, we have come to understand what questions you are looking for. Below, we have supplied a list of questions to ask when deciding on a daycare for your child so you can see which daycare is right for your family. Does staff communicate daily with parents about their child’s progress? Does staffing allow for each child to receive individual attention? Does staff read to the children? Does staff seem patient and receptive to children’s needs? Is staff respectful of children and parents? Does staff encourage children’s sharing, manners and other good behaviors? Does staff appear lively, smiling and interacting in a positive manner with children? Does staff involve children in daily learning activities? What is the teacher-to-child ratio? Does the facility appear orderly and clean? 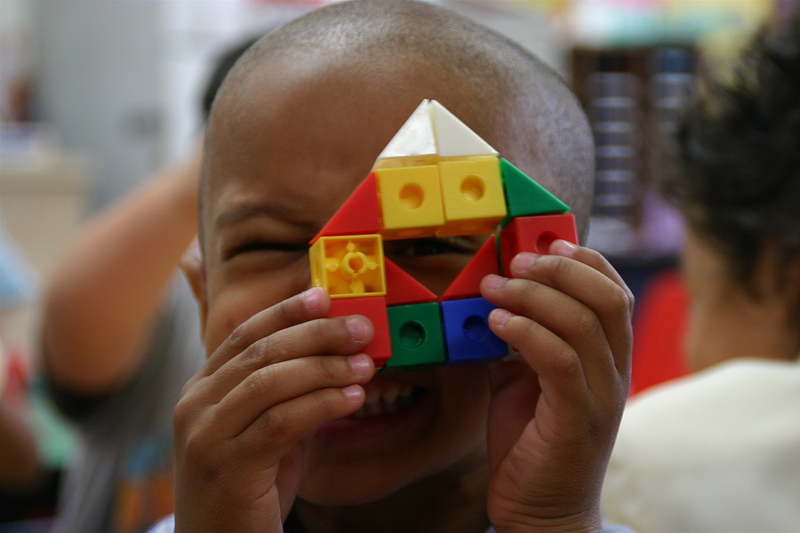 Are there age-appropriate toys in the classrooms? Are hazardous materials locked away? Is there an emergency plan and is it posted? Are there security measures in place? Is there a policy for sick children and other circumstances? Do the children have a consistent routine that they can understand and follow? Do the children seem occupied and engaged? Are the children involved in activities that promote learning? Is there a policy on discipline? Do the children seem happy? Is your initial reaction a positive one? Is this a place my child would enjoy? Would my child be safe here? Would I/we feel comfortable using this program? Would my child learn new things every day at this program? What do you do if a child is sick? What would you do in case of emergency? What training does the staff have? Are all children required to be immunized and does staff have physical examinations? May I see a copy of your license or other certification? Do you have a substitute or back-up care giver? Are other families happy here? Where do children nap, and how do you put babies down to sleep? Joyful Horizons takes each of these questions seriously and we can confidently address all of your concerns. Please contact us at your earliest convenience for more info. Want to contact us? Find out how here! We are an affordable and quality daycare located in Newport News, VA. The safety and security of your children is our top priority. 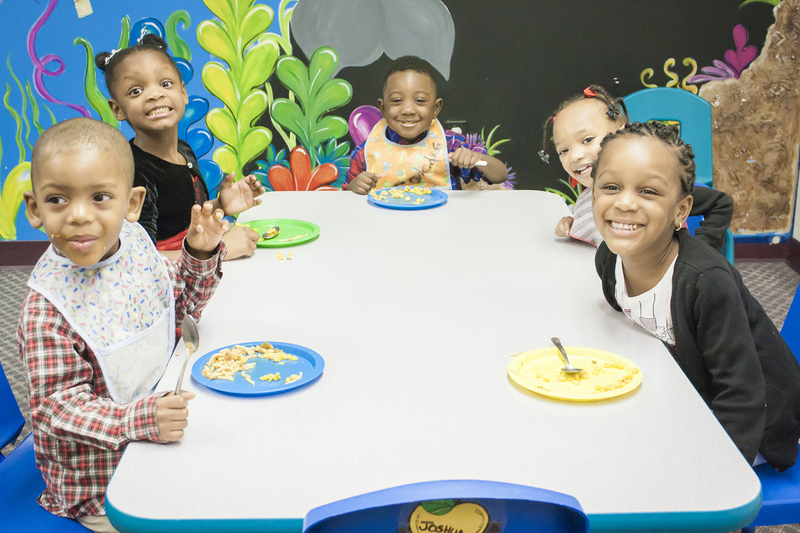 Your child will enjoy healthy and delicious meals while in our care.